With Tricentis, any tester can rapidly access the exact data needed for a given scenario and evolve it throughout the course of the test (no DBA or programming required). This enables continuous testing of scenarios that might otherwise be impractical to automate. Test data management (TDM) is one of the critical capabilities that helps an organization evolve automated tests to continuous tests. It’s impossible to achieve a mature Continuous Testing process unless you have an effective, tightly-integrated way to create, manage, and provision the data required for your tests. A successful TDM strategy is required for both end-to-end regression testing as well as load testing. For years, companies have been extracting data from production environments and using it as their test data. However, GDPR requires that any test data extracted from production systems be masked irreversibly and deterministically. With Tricentis’ intuitive extraction wizards working with hand-in-hand with advanced anonymization techniques, it’s easy to ensure that test data is 100% compliant. The complexities of secure, stateful TDM are exacerbated in SAP environments, where business processes may cross SAP GUI and SAP Fiori, mainframes, and other packaged apps such as Salesforce— and test data may be scattered across Word files, Excel files, databases, flat files, and SAP systems. 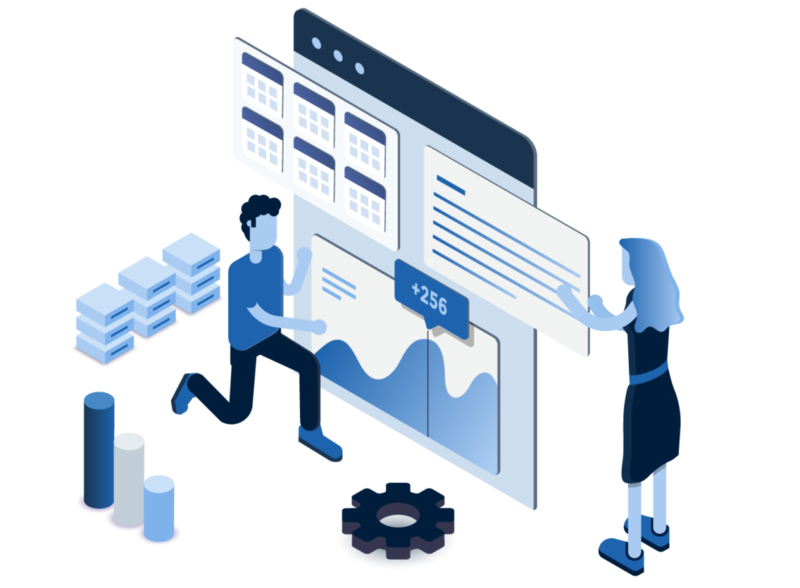 Tricentis coordinates test data design/collection, generation, and provisioning across the complete business process to ensure that continuous tests can execute repeatedly, consistently, and accurately.